Ginger is a flowering plant whose root is widely used as a spice in Asian and Indian cooking. Ginger stem is readily available at most local grocery stores and can be used in its fresh form or may be dried and turned into powder, juice, or oil. It is also available as an extract or in tinctures, capsules, or lozenges. 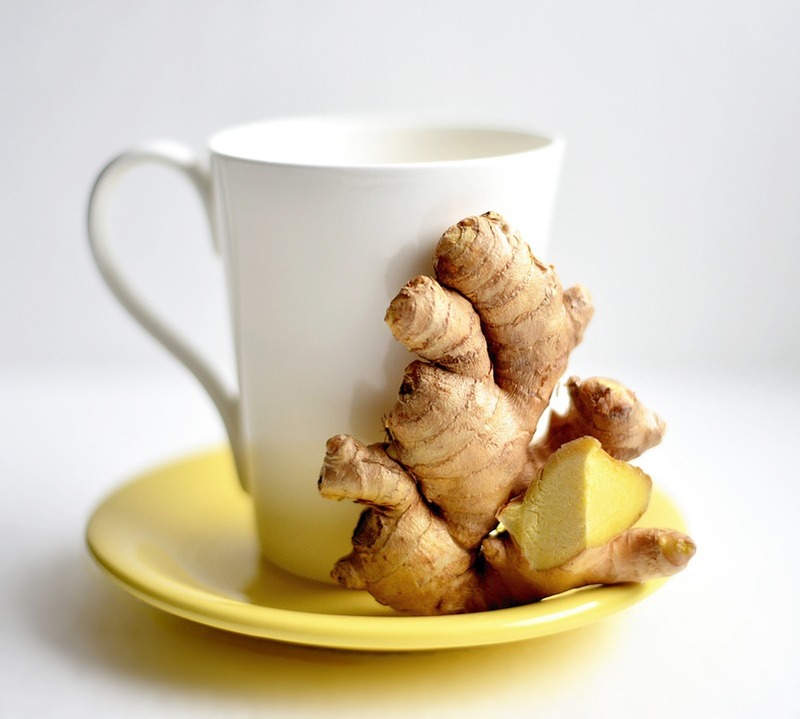 Interestingly, ginger root has some pretty significant health benefits. Ginger is one of the few herbs and spices that offers additional health benefits. It contains hundreds of compounds and metabolites, many of which contribute to health and healing. Studies have shown that ginger can help reduce pain and the discomfort of menstruation, as well as treat some inflammatory conditions. It is believed that consuming ginger regularly can help fight bacterial infections, reduce inflammation or swelling, and improve a person’s overall health. Among the various health benefits of ginger is its usefulness in maintaining oral health. The prevailing idea is that ginger is a superfood that can strengthen your teeth and gum line, in addition to whitening your teeth. The antibacterial properties of ginger help prevent the buildup of bacteria and plaque, and its anti-inflammatory properties can reduce pain associated with toothaches. Chewing ginger daily is also believed to lower the risk of gum disease, gingivitis, and oral cancers. Ginger can help prevent cavities and remove plaque. Ginger can strengthen the gum tissue around your teeth. Ginger is a good temporary relief for oral pain including toothaches. Ginger lowers the risk of inflammatory oral diseases, as well as gingivitis and other gum diseases. Ginger is a handy cure for tooth pain. It is easy to buy ginger because it is almost always available in the produce aisle of your local grocery store. You can keep ginger in your refrigerator in between uses, so you don’t have to throw it away after getting a portion to relieve your toothache. Wash the ginger root in faucet water. Using a vegetable scrub brush, clean the ginger root thoroughly. Dry the cleaned ginger with a paper towel. Laying it on a cutting board, slice a piece of ginger from its main root, about half of an inch thick. Peel off the outer skin of the portion of ginger that you cut. Put it in your mouth. Bite down on the ginger root using a tooth next to the one that hurts. This will extract the juice from the root. Using your tongue, swish the ginger juice around the aching tooth. Once the piece of ginger root begins to soften, continue chewing on it for five minutes. You can either swallow or spit out the pulp. Repeat the process several times a day until your toothache becomes tolerable. Ginger’s anti-bacterial and anti-inflammatory properties can help benefit your health all the way from your teeth to your stomach. Remember, though, that it is only a temporary solution to oral health problems. Be sure to see an experienced dentist if you are experiencing significant or lasting pain.